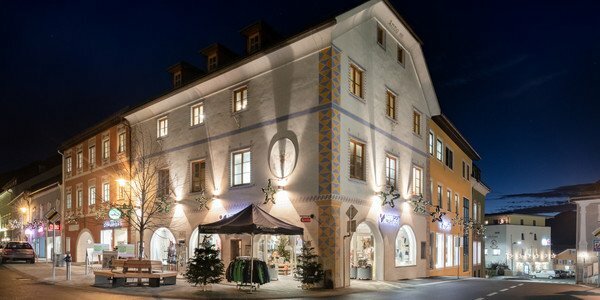 You will enjoy light-hearted skiing fun in Tamsweg in the south of the province of Salzburg. You can ski, snowboard and cross-country ski to your heart's content on the well groomed slopes. Always available: the proper ski equipment at INTERSPORT Rent in Tamsweg, your expert when it comes to winter sports. Tamsweg's local mountain, the Preber, is the most popular goal for ski mountaineers. The guaranteed snow at 2.741 metres makes ski tours possible until spring! However, make sure your have proper safety equipment before you start your expedition to the open country: You can obtain all the safety equipment you need, from helmet to avalanche transceiver, in the ski rental INTERSPORT Rent in Tamsweg. Do you want to experience variety apart from skiing? 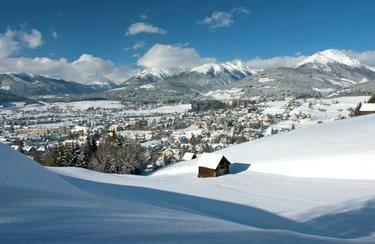 Then discover the great slopes in the Lungau by cross-country skis. You can explore great nature around Tamsweg with proper equipment from the ski rental - classic or skating style - you have the choice. If you need a break or a little refreshment, just stop by at one of the numerous alpine huts. For further information about ski rental in Tamsweg, visit one of the 3 locations of INTERSPORT Rent. The very well educated staff makes sure that you rent proper equipment and reveals useful tips for your holiday in the Salzburgian Lungau.